This module provides a barcode field type for CCK. The barcode.module requires the content.module to be installed. * Generate a barcode image on the fly. It supports EAN-13,EAN-8,UPC-A,UPC-E,ISBN ,2 of 5 Symbologies(std,ind,interleaved),postnet,codabar,code128,code39,code93 symbologies. 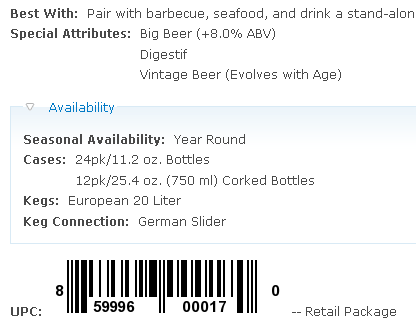 * You can also display the barcode as simple text.